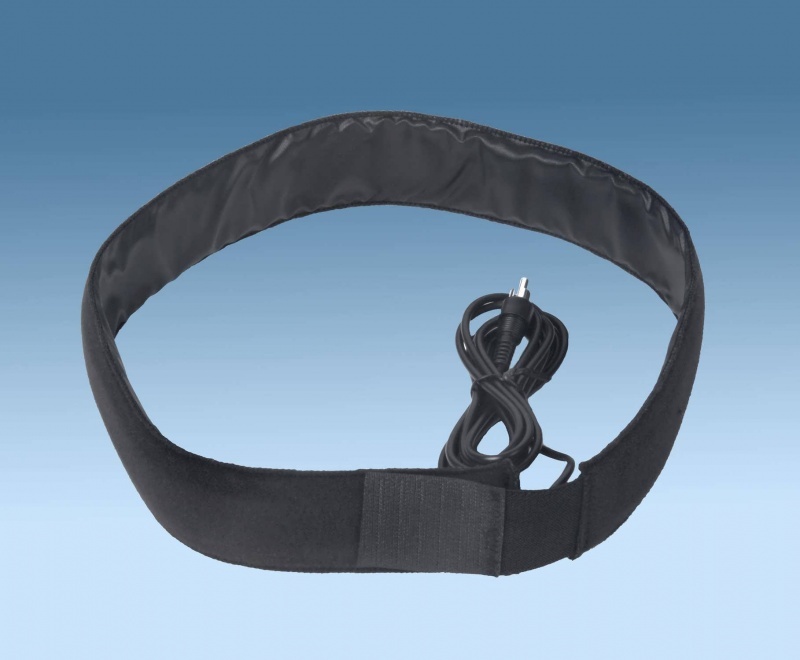 Astrozap Dew Heater Straps are the finest selection for the active dew fighting system. Made in the USA with advanced materials, Astrozap Dew Heater Straps apply heat evenly across the length of the strap. Astrozap stocks Dew Heater Straps for all popular sizes to fit eyepieces, finderscopes and telescope objectives. Astrozap also offers specialty heaters for binoculars, Telrad and Rigel finders. The telescope side is made with material that does not mar or scratch the telescope's finish. An adjustable velco attachment permits a snug fit for efficient application of just enough heat to keep the objective above the dew point when used with the Astrozap Dual Channel Dew Controller. 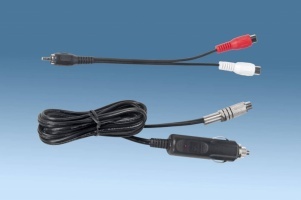 The Dew Heater Strap will draw full amperage when used with the Astrozap DC Adapter. Please note you will need a dew controller to run these heater bands. Click here to see the simple dew controller at £19.99 or click here the 4 channel dual control controller at £69. 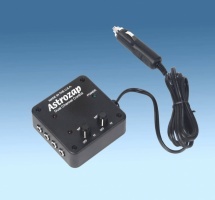 The Astrozap dual channel controller uses pulse width modulation technology. Each channel controls two outputs for a total of four outputs. Each channel is capable of a duty cycle from 5% on time at the low setting to 95% on time at the high setting.